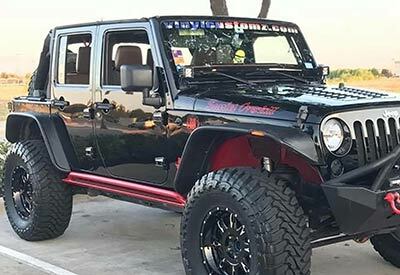 At Collin County Off-Road, a 7SlotParts LLC company, our mission is simple, and that is to help you, “Build your own Legend”! 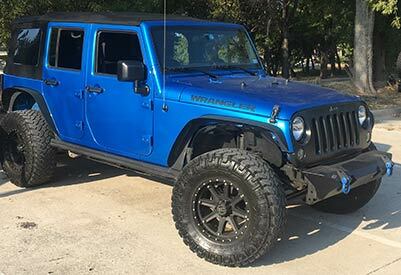 In 2016, I saw the Collin County Jeep and Dallas Offroad community looking for an alternative to the “big box” stores and online retailers for Jeep Parts & Truck Accessories, so I started 7SlotParts from my home. That small company has grown and we are now a full a full service Off-Road Shop and parts retailer offering the best brands in the industry at competitive prices. We are here to make your vehicle truly YOURS. Our expert customizations are done to help you “Build your own Legend”! No two projects are the same. It does not matter if you want something to perform on the trails or take you to the mall we will make you happy. Custom Off-Road Vehicles in Collin County.